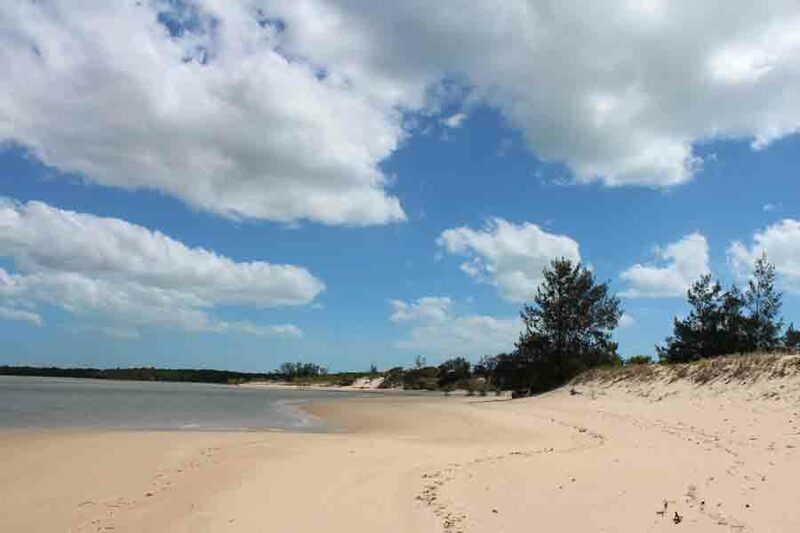 The Cape York Peninsula is blessed with a warm tropical climate all year round. It has a wet season from November to April and a dry season from May to October. The temperature is warm to hot. Climate statistics are available from the Australian Bureau of Meteorology for the nearby weather station at Horn Island just off the top of Cape York.